Video rules! Josh Johnson’s REWIND THIS! Forget about nostalgia for 35mm – let’s talk about nostalgia for VHS! 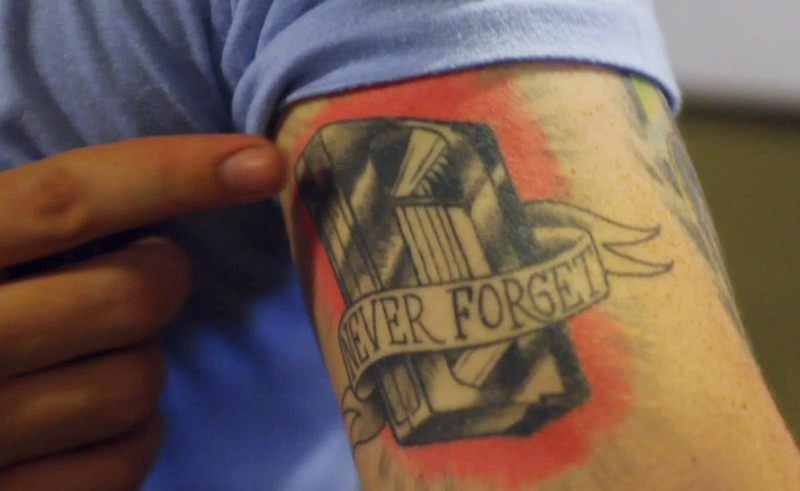 Josh Johnson’s new documentary, Rewind This!, revels in it. 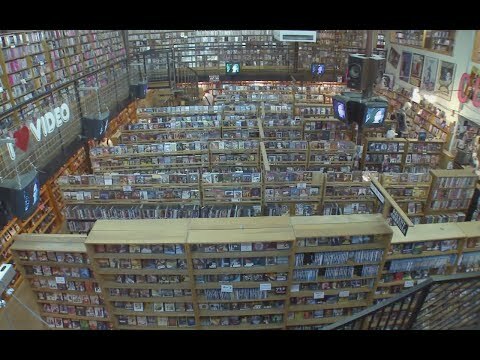 But nostalgia is just the tip of the iceberg: the advent of the VHS tape represents not only the great democratization of home viewing but also an era where the market was flooded with some of the weirdest movies ever made. And where do those weird movies exist today? Only on VHS. We all remember the Jane Fonda workout videos, but Rewind This! does us a favor in pointing to others in the more-bizarre-than-you-might-think genre of instructional videos. How about a Windows 95 video guide hosted by Jennifer Aniston and Matthew Perry? Or a Bubba Smith workout video titled Bubba Until It Hurts? Or, one that I personally remember and wish I had on my shelf, Leslie Neilsen’s hilarious golfing video? Only on VHS. And, well, yeah: YouTube. But that’s kind of the point. VHS created a culture that demanded accessibility, only heightened by the possibilities of the internet. Populated by collectors, programmers, critics, filmmakers, video store owners, industry insiders, and cover artists, Rewind This! is more than just romanticizing bad films, it examines how VHS changed the way we watch and appreciate movies. Check out reviews of Rewind This! on The Dissolve and Tiny Mix Tapes. Rewind This!, directed by Josh Johnson, screens Monday and Tuesday, September 9 and 10, at 7:00 and 9:00 pm. Advance tickets available from www.trylon.org. Our month long series featuring the films of John Cassavetes kicks off Friday with one of his best films, Woman Under the Influence – the first of five, all presented on 35mm. The following review is by Trylon volunteer David Berglund, who writes about the movies with his wife, Chelsea Berglund, at their Movie Matrimony blog. Hollywood generally treats the topic of mental illness with a saccharine filter, applauding goodly protagonists of simple morality tales who are filled with so much gosh-darned altruism that they can’t help but step up to the plate and joyfully address a burden neglected by so many. John Cassavetes, a man whose life work was seemingly to rebuff the wiles of the film industry, didn’t buy into any of that trash. What he recognized, and what his masterpiece A Woman Under the Influence so affectingly communicates, is that those who suffer from mental instability are many times no more screwed up than the rest of us – they just show their neuroses in a more unruly and socially unacceptable fashion. 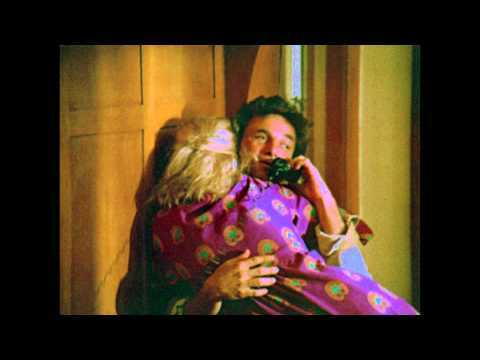 The film finds its narrative center in the relationship of Nick and Mabel (all-in performances from Peter Falk and Gena Rowlands) as the goodhearted Nick grows weary with his wife’s increasingly erratic behavior. Unlike the spotless saviors of many Hollywood offerings, he is short-tempered and unsure. When he does take action to address his wife’s behavior, it is desperate and reactionary. Yet, while Nick is not a saint, he is also not a villain. Because the film so effectively displays the frustrations of family life with mental illness and viewers share with him the film’s harrowing events, his choices are understandable and there is no room to look down on him from a moral high ground. Unlike Hollywood, Cassavetes understood that life rarely presents perfect solutions, and many times leaves only a choice to minimize pain. The film, however, is not entirely this glum. Cassavetes takes care to show in intimate moments why Nick and Mabel fell in love. Aided by a jaw-dropping performance from Rowlands, we see in Mabel a deep affection for her family, and a good-hearted, though socially inept, sense of hospitality. She truly does care for her family, and we join her in lamenting her inability to acceptably fulfill her motherly duties. Ever the progressive, there is a sense that Cassavetes is arguing her actions are perhaps not so dangerous, but rather simply misalign with cultural standards. Maybe what is insane is not Mabel, but the fact that culture frowns on her eccentricity. In the end, Cassavetes leaves us with an idea of unmistakable beauty –that marriage, though unavoidably flawed, need not justify itself by the world’s lofty standards, but spouses should simply look inward to find joy and strength wherever possible in the comfort and commitment of the equally broken person sleeping next to them. 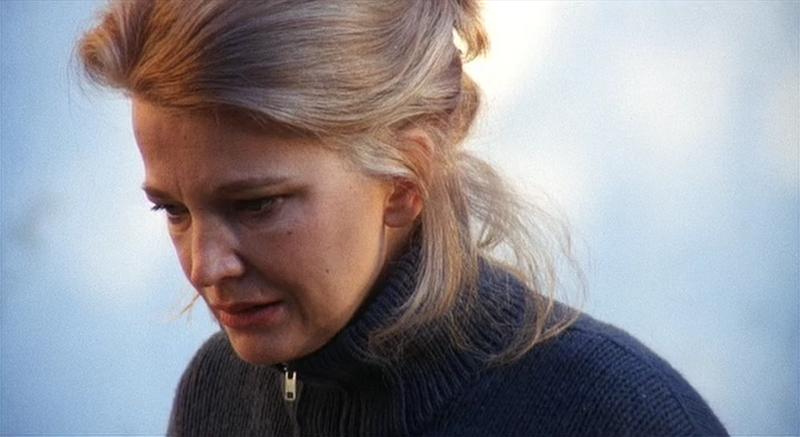 Woman Under the Influence (1974) written and directed by John Cassavetes, starring Gena Rowlands and Peter Falk screens from 35mm September 6-8, Friday and Saturday at 7:00 pm, and Sunday at 5:00 pm & 8:00 pm. Advance tickets available at trylon.org. (in biblical use) a sea monster, identified in different passages with the whale and the crocodile (e.g., Job 41, Ps. 74:14), and with the Devil (after Isa. 27:1). • a very large aquatic creature, esp. a whale: the great leviathans of the deep. • a thing that is very large or powerful, esp. a ship. 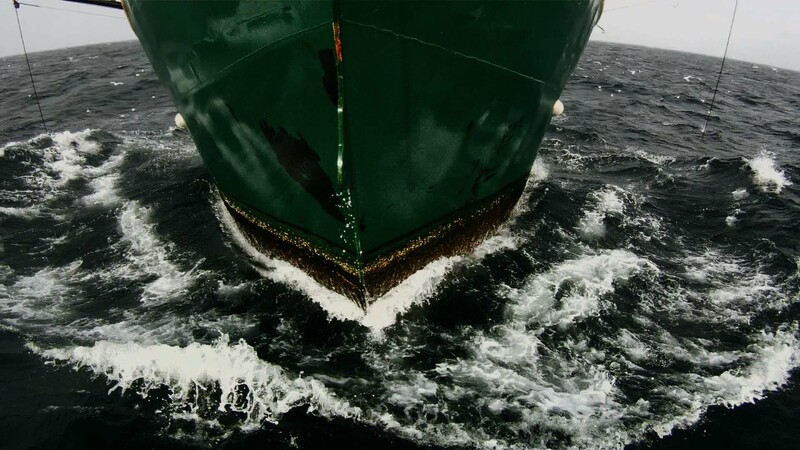 Calling Lucien Castaing-Taylor and Verena Paravel’s Leviathan an observational documentary doesn’t really do it justice. Although it is just that—shot like a fly on the wall, or in this case, like fish on the deck—Leviathan attains an otherworldly feel with its dark, roiling and very physical ambiance. Armed with a number of the durable GoPro action cameras, Castaing-Taylor and Paravel set out on commercial fishing boat from the eastern seaboard and rigged the cameras in a variety of manners: hanging from the bow as the hulking boat heaves up and down in the waves, attached to the fishermen themselves as they haul in the nets, or tossed onto the deck of the ship and sloshed around with all kinds of organic ocean refuse. The result is disorienting, visceral, and completely unique. Castaing-Taylor, who made Sweetgrass, and Paravel, co-director of Foreign Parts, are both faculty members at the Harvard Sensory Ethnographic Lab, a collaboration between the departments of Anthropology and Visual and Environmental Studies that favors recording small corners of the world without critical judgment. Unorthodox in its production and product, Leviathan is a fascinating result of the Lab’s combination of “aesthetics and ethnography,” as is Libbie D. Cohn and J.P. Sniadecki’s single shot People’s Park and Toronto International Film Fest bound Manakamana by Stephanie Spray and Pancho Velez. Leviathan is an experience that deserves a theatrical viewing with both sound and image working to envelop the audience in an environment defined both by the work being done and the mighty forces of Mother Nature. Leviathan screens Monday and Tuesday, September 2 and 3, at 7:00 pm & 9:00 pm. Advanced tickets available at the Trylon website.